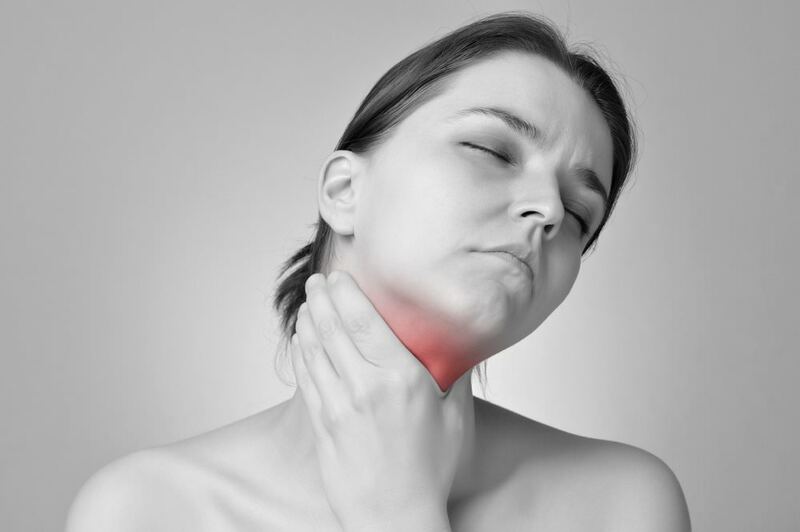 Home » Health » What Causes Sore Throat On One Side And How To Treat It? The medical term for a sore throat on one side is Peritonsillar Abscess. This is typically characterized by pain on one side of the throat. Most commonly, Peritonsillar Abscess is a more complicated form of tonsillitis. However, it may have several other reasons. The pain results from the inflammation of lymph nodes, tonsils or lymphatic tissue. It can also result from a bacterial or viral infection. Tonsils are imperative for fighting many infections. However, they can sometimes become a victim of an infection themselves. More commonly, viruses affect the tonsils, resulting in inflammation. However, sometimes there are bacteria behind these infections. One of the most common bacteria causing the tonsillitis is Streptococcus Pyogenes. This inflammation results in a sore throat and pain on one side. Pharyngitis is a term referring to some closely related conditions. These conditions show similar symptoms. It results from the inflammation in pharynx i.e. the voice box. This inflammation results from a viral or bacterial infection. Some common bacteria behind inflammation of pharynx include gonorrhoeae, streptococcus, chlamydia, and Corynebacterium. Pharyngitis makes it difficult to swallow, and the one side of throat hurts. Irritation and scratchiness are also common with pharyngitis. Pharyngitis normally runs in the family and becomes more common in cold weather. Salt water gargling is effective in getting rid of the pain and the infection. However, make sure you do it several times a day. When it comes to its effectiveness, even WebMd is a great spokesman of gargling. It shares experts’ view and strongly recommends gargling with salt water as an effective remedy for a sore throat. Strep throat is a result of infection caused by Streptococcus Pyogenes bacteria. The infection results in a scratchy and sore throat in most cases. It is a contagious condition, and it spreads by sharing food and drinks. The affected person encounters coughing and sneezing. The sneezing from affected person releases the bacteria into air which when inhaled can further lead to strep throat in others. Not only is the bacteria airborne but can also easily come in contact through other surfaces. When the hands get in contact with the face, they result in infection. CDC website suggests preventing the spread of strep throat causing bacteria. This can be done by reducing contact e.g. not sending affected child to school for some time. Strep throat is an indication of potential serious ailments which may follow. Thus an early diagnosis is crucial, or it may follow rheumatic fever or even the inflammation of the kidney. 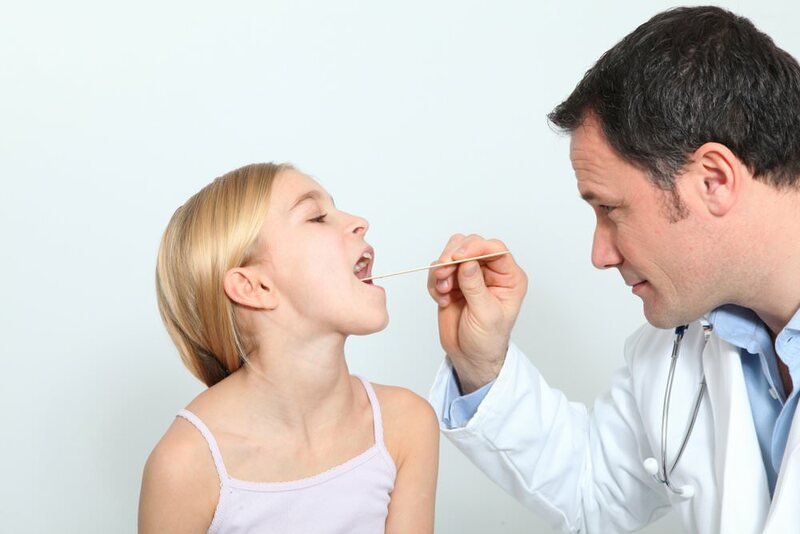 Although, anyone can become a victim but strep throat hits those between 5 to 15 years of age more quickly. 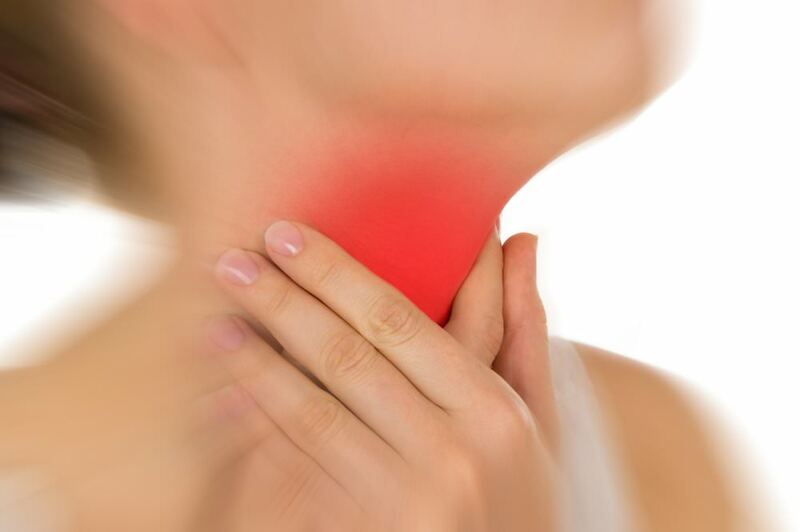 Sometimes, sore throat may be an indication of small growths or nodules developing on the vocal cord. They might be caused due to shouting for a while or singing loudly. Any such activity which involves speaking in a loud voice may cause these nodules to develop, but they are not serious in most cases. These are also among the common causes of a sore throat especially among people who are sensitive to environmental factors. The ASCIA speaks of environmental allergens as a cause for such problems like sinusitis and sore throat. The irritants like those found in cars, automobiles, etc. can cause inflammation of the throat. Similarly, inhaling cigarette smoke whether directly or indirectly can also lead to a sore throat. Having sore throat after some dental work is not something unusual. Especially after you’ve been breathing through the mouth for the entire treatment, you may get a sore throat in the end. Similarly, some debris after the dental treatment may get trapped in the throat and cause scratchiness and irritation. Besides, scratchiness, irritation, and inflammation, pain on one side is the common outcome of dental treatment. 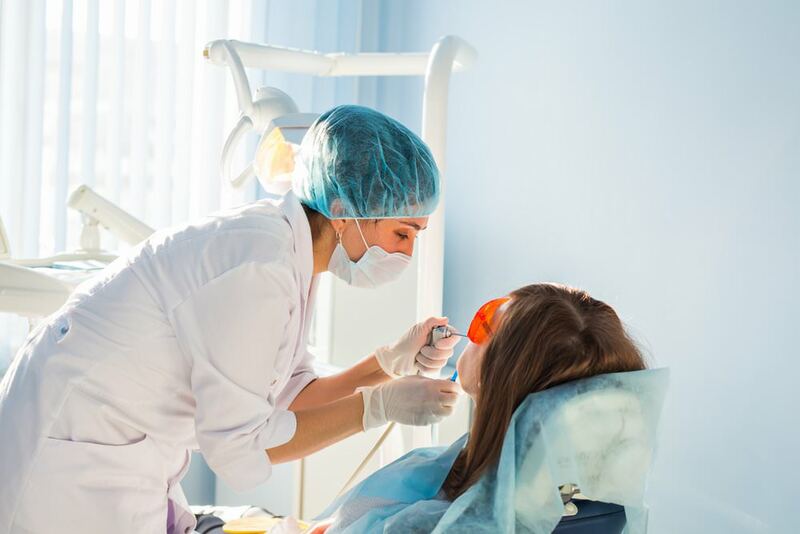 Although a sore throat caused by dental work can be equally bothersome, but it usually doesn’t last longer. The inflammation would go away on its own without needing any treatment in most cases. However, if it prolongs, consult the doctor for appropriate antibiotics. Moreover, it can also be a result of an aching tooth. In such case, it may result in swelling both in mouth and throat. The treatment would include extraction of the tooth. A sore throat can be a painful and bothersome condition. It can greatly interfere with your eating and drinking. Moreover, sore throat can impact your ability to work. So, it needs to be treated as early as possible. Finding out the underlying cause is crucial for proper treatment. So, instead of dealing with it by yourself, you must consult a doctor. Usually, if it is caused by bacterial and viral infection, it would go away with time. But it demands taking rest and not doing any such activities which consume lots of energy. Your body needs to conserve energy to fight against bacterial and viral infections.